SADDLE BROOK, NJ — September 15, 2016 – Leading floor covering and home accents manufacturer Nourison has launched a robust online product review system on their website. The system allows customers to rate a product, add a detailed review and even upload their own photos of the product. Check it out. Go to an example of two product reviews on the web site. Scroll down until you see “Reviews. Nourison is encouraging product reviews through social media and other marketing campaigns. Customers can post their reviews on the Nourison website or through any social channel using the hashtag #Nourison. Nourison is a leading global floor covering company that produces extensive collections of area rugs, broadloom carpet and home accessories at multiple price points from low to mid-market to luxury. A fully vertically integrated company, Nourison oversees almost every aspect of the manufacturing process and produces over 85% of their product assortment from sustainable, natural fibers. Their quality, extensive inventory and speed to market has made them valuable partners in the home furnishings and hospitality industries. Their product assortment includes licensed collections from well-know brands including Calvin Klein, Kathy Ireland, Waverly, Barclay Butera, Joseph Abboud, Peanuts and more. Nourison was founded in 1980 by the Peykar brothers in New York and still remains a family-owned company. 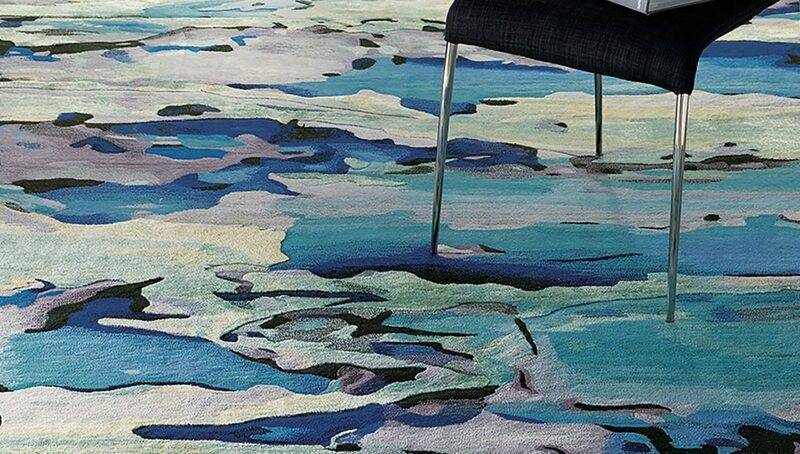 Next articleMOMENI with NOVOGRATZ Launches new area rug collection!